"Josue and I believe that everything happens for a reason and we strongly believe in the laws of attraction. Long before pregnancy was on our mind, we would talk about our future and children. We always came back to our first born being a boy and having him in the fall. Years later, we finally decided to start trying. We started trying in October 2014 so if we were to get pregnant, our baby would have been a summer baby. We didn't remember about our conversations of our healthy fall baby boy until they gave us a fall due date and the wonderful news of a healthy baby boy. We placed our Valentin in our path years before he was conceived and we couldn't be happier. 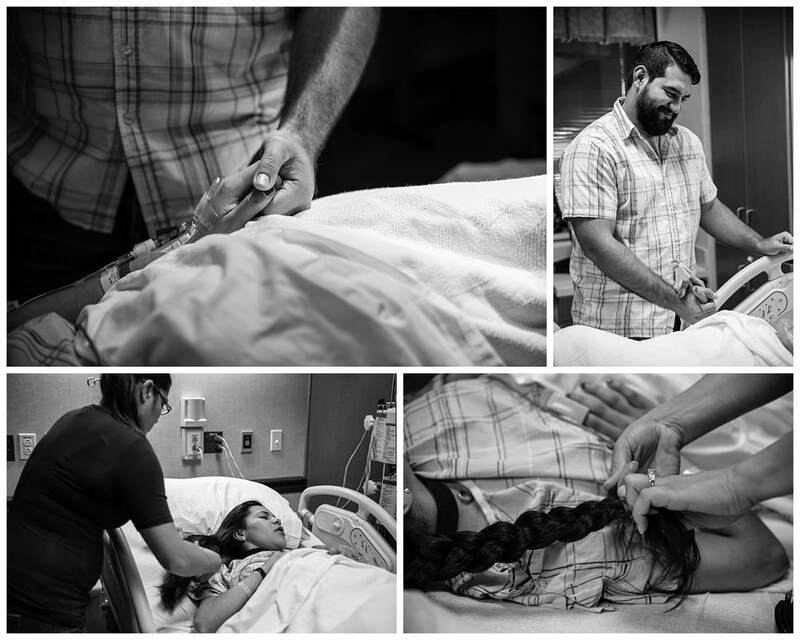 To be honest, we didn't know birth photography was an actual thing but we were hooked from the start. Our intimate moment was being shared with nurses and doctors, so why not have someone who could capture our moment together so we could actually be in the moment together? Too many times in life people miss out on the "big moment" because they're trying to get the right picture but something goes wrong. Neither one of us wanted to have that issue. Josue wanted to hold my hand and help me through the biggest moment of our lives. He didn't want to fidget with his camera or his phone while we became parents. People get photographers for their intimate moments every day. We were excited to know that Jennifer was going to make sure we had these beautiful moments captured. One less thing to worry about! Two weeks before his grand arrival, I cleaned everything 5 times over. 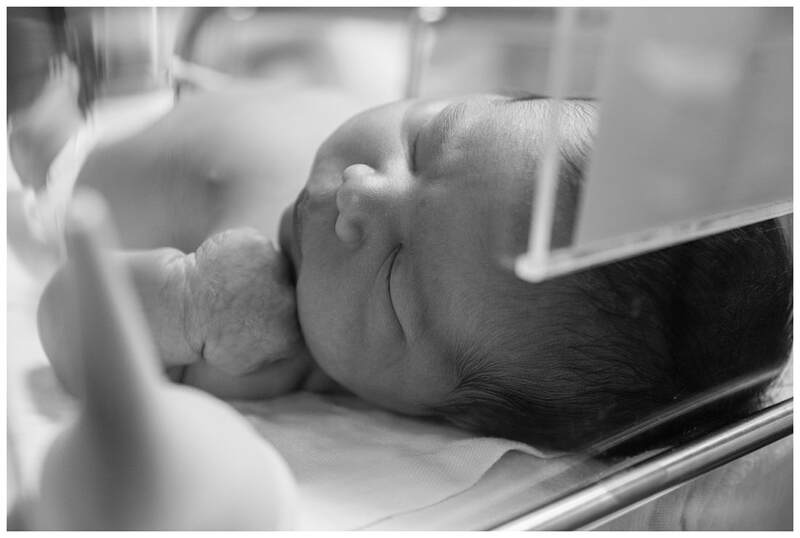 Valentin never stayed in position for more than a couple of days, and the amount of amniotic fluid was allowing Valentin to move as freely as he wanted. My doctor warned that if my water were to break and he wasn't facing down, that could be bad news for both of us, so I agreed to an induction. 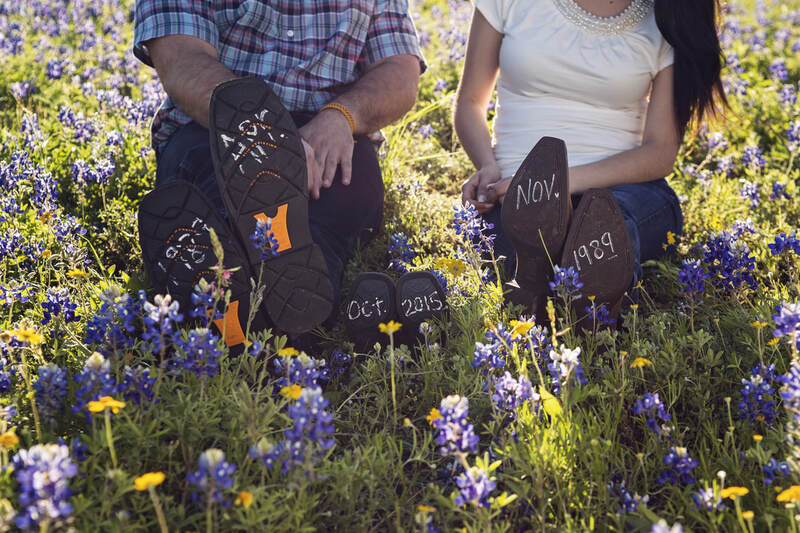 On September 28, at 39 weeks, we headed to the hospital to be induced. Jenn let us know that she was ready, and to call when we needed her. We settled in for the night. Things seemed to be progressing slowly, so we told Jenn not much was going on the next morning when she checked in. Things were about to change! Jenn texted that she'd just finished up with a lunch meeting nearby. We were about to be checked, but didn't think there'd be a lot of news. She decided to stay close just in case, and it was a good thing! The doctor checked me and I was nearly 10cm and ready to push! We called Jenn right back and she headed our way. 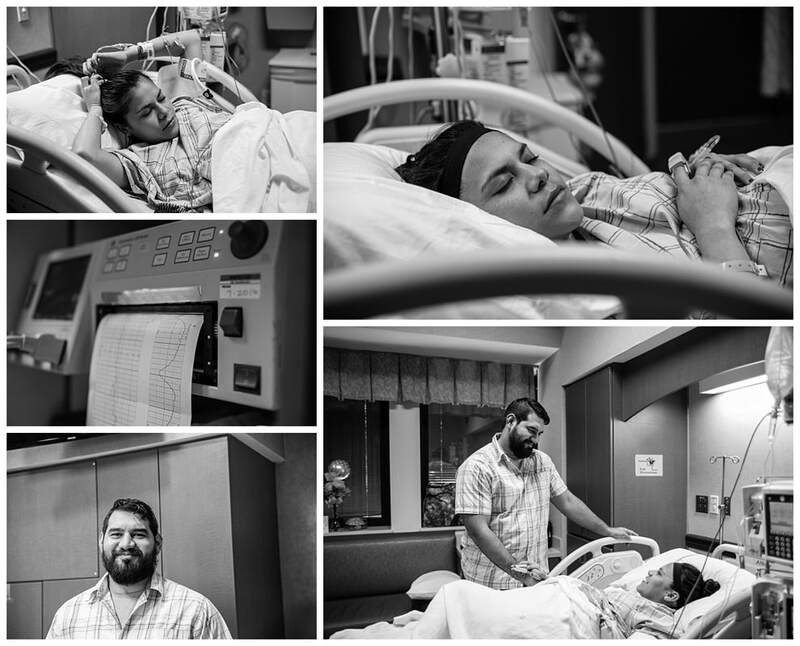 We had pictures of our family members on the window sill in my delivery room, my sister Natalia, my aunt Virginia from my mother's side, my cousin Diana, and Josue's cousin Paola had all gathered in the room to support us through labor. We were surrounded by love. Pushing was hard. For three hours I worked to bring my son into the world do no avail. My doctor tried one last time with a vacuum to help bring him down but she was unsuccessful and the decision was made that I would have a cesarean. Jenn wasn't allowed into the OR for our c-section, but she sent her camera in with Josue so he could get a couple of shots until they would let her in. We were just moments from meeting our son! Then it happened. At 5:32 PM, on September 29, 2015, our world changed. I had always known love as a feeling. Seeing my baby for the first time was witnessing love in physical form. Love had chubby cheeks. Love weighed 8lbs and 14oz and was 21 inches long... and his name was Valentin Dragon Giraldo. Love was now something I could hold in my hands and not just in my heart. Josue said that the moment he held Valentin he felt the world in his hands. We knew everything from that day forward was going to be about Valentin and his future. His big round chubby cheeks and his dad's pouting face (they share the same thick eyebrow when they pout) were SO adorable!!" 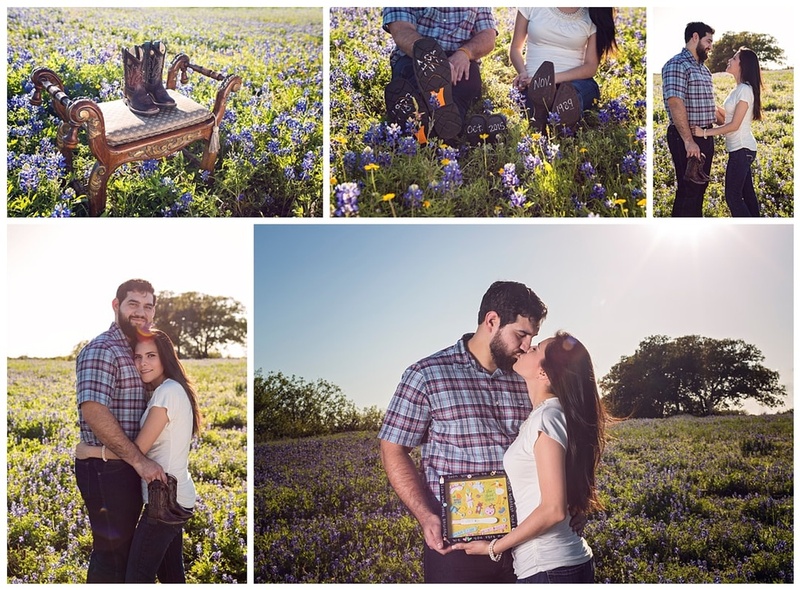 Isn't their story so sweet?! Valentin was gorgeous, and I was overjoyed for them! I just love this sweet family that has become so special to us. Angelica's strength was amazing, and Josue was such a steady support for her through it all. Though things didn't go as planned, it was a beautiful birth!